Let the design inspiration begin as you embark on an antique treasure hunt with your closest friends in Marietta! Antique lovers know the excitement and surprise that comes along with uncovering hidden gems of the past. You can find that thrill in Marietta. The Antique Mall of Marietta is a great place to start with approximately 70 dealers, offering glassware, furniture, collectibles and more. 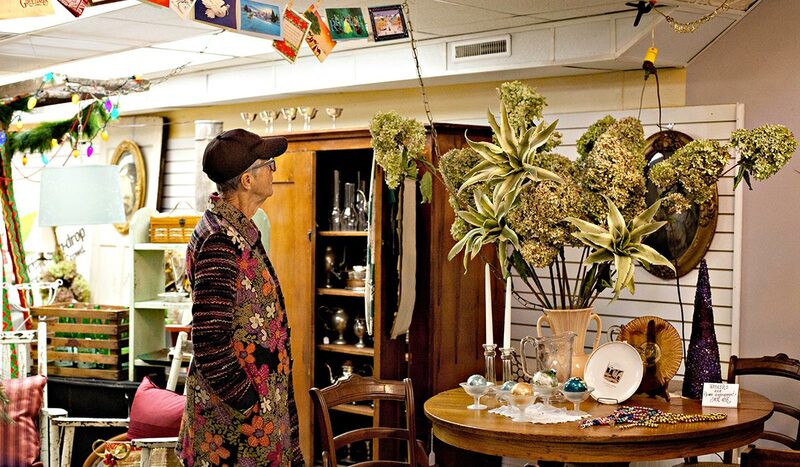 With four other antique shops in town, there’s a piece of the past for everyone, just waiting to be found.